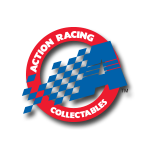 Wrangler returns to NASCAR® racing with driver Ryan Blaney and his No. 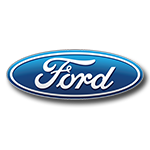 12 Ford Fusion. As part of a multi-year agreement with Team Penske, VF Workwear’s Wrangler Riggs brand will serve as Blaney’s primary sponsor for the Hollywood Casino 400 at Kansas Speedway as well as additional races in 2019 and 2020. 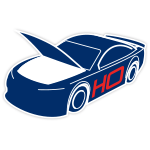 Now the official die-cast of the No. 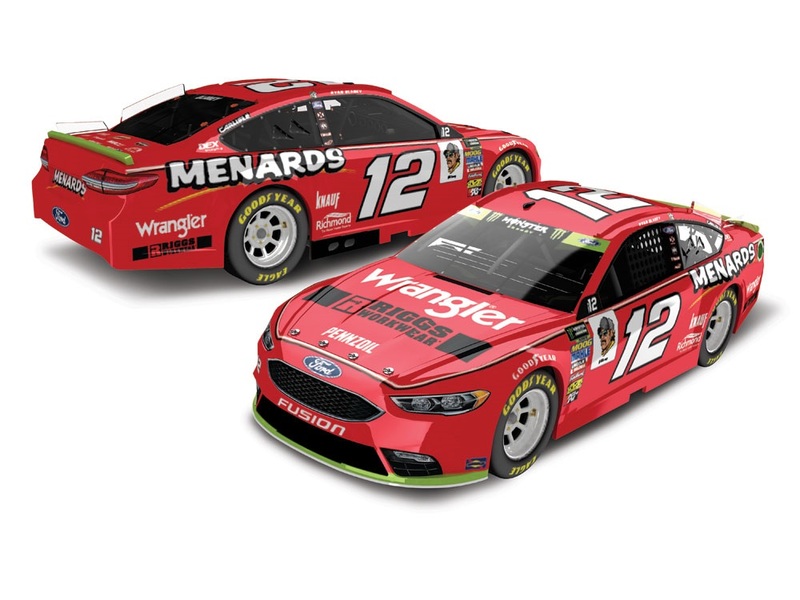 12 Wrangler Ford is available to order from Lionel Racing and will be produced with all the Playoff marks seen on Blaney’s actual race car. This edition will be limited, so don’t delay. Order now!